A lawyer for a Utah woman accused of trying to conceal her slain toddler's injuries with makeup says the girl's parents want permission to attend her funeral. 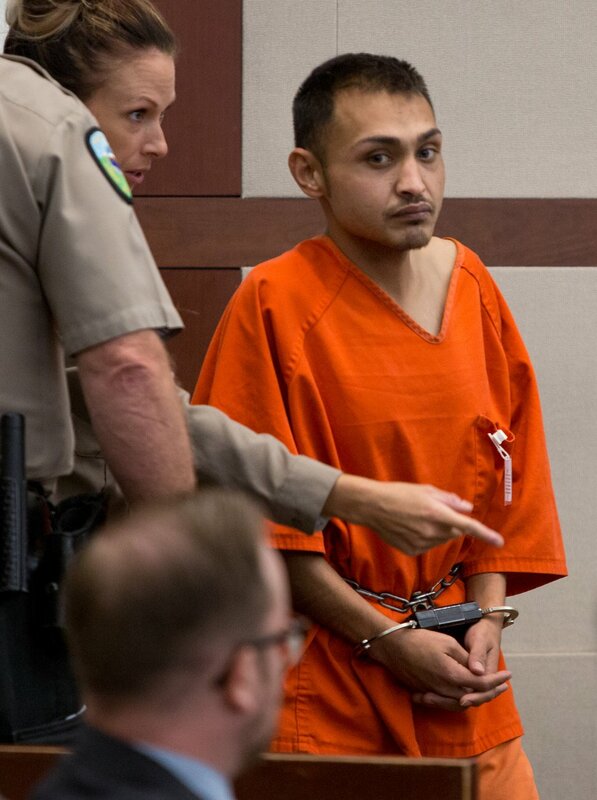 The Standard-Examiner in Ogden reports attorney Susanne Gustin said Thursday she expects to request a furlough from jail for 22-year-old Brenda Emile after authorities release the girl's body. Judge Michael DiReda says he'd be unlikely to allow it, given the allegations against Emile and her husband, 25-year-old Miller Costello. They are both charged with aggravated murder in the death of 3-year-old Angelina Costello. The couple is accused of recording cellphone videos of themselves taunting the malnourished girl with food as her condition worsened over the last year and a half. She was found dead on July 6, covered with burns, bruises and cuts.